iOS users, the time to update is here again. Spectre is one of two major CPU flaws (the other being Meltdown) that affect devices with processors from Intel, AMD, and ARM. Apple recently said that it included mitigations to protect against Meltdown in iOS 11.2.
iOS 11.2.2 is available to the iPhone 5s and later, iPad Air and later, and the iPod touch 6th generation. 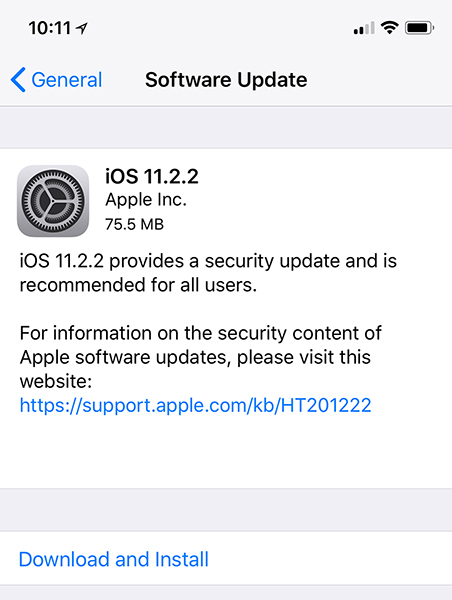 Spectre is a serious security vulnerability, so if you’ve got a device that’s compatible with iOS 11.2.2, you should grab this update as soon as you can to help keep your personal data safe. You can get the update by going into Settings > General > Software Update. Did anyone confirm yet if this update will cause your phone to go slower? Any other bugs? 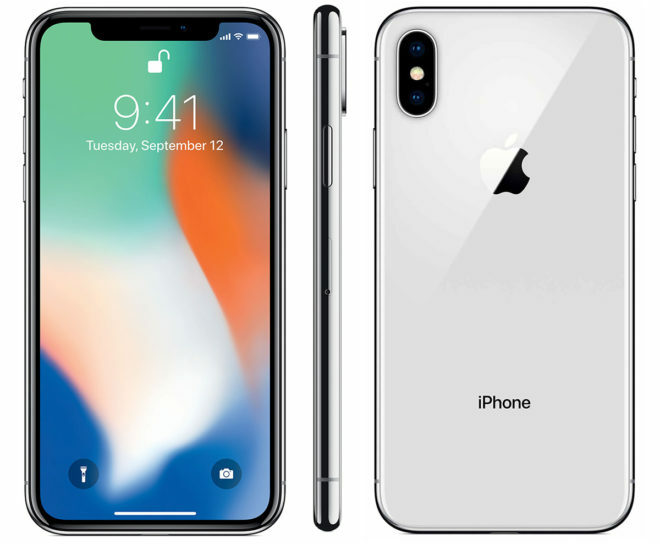 The fix for this was expected to slow intel machines down – not sure about iPhones. Not seeing any slow downs here, what might help is not having to many apps open at one time, controlling how many apps run in the background, same with notifications. My wife did the update last night on her 8 Plus and my daughter on her 8 and no issues so far.